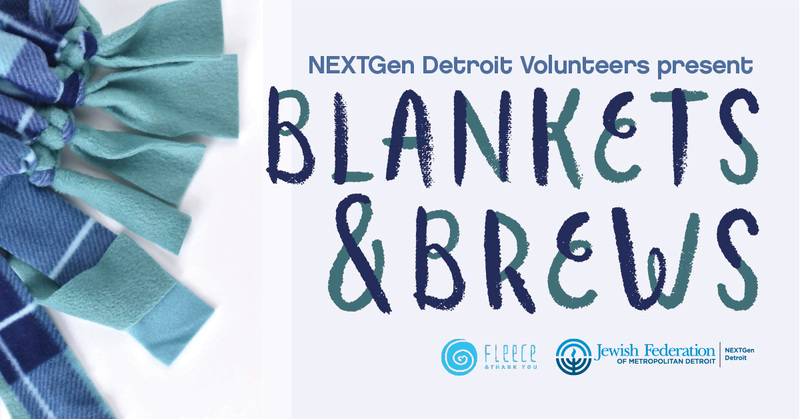 Get cozy with NEXTGen Detroit Volunteers at Urbanrest Brewing Co. as we make blankets for our friends at Fleece and Thank You! Fleece and Thank You will help us create no-sew fleece blankets for children in hospitals, along with personalized video messages. We’ll enjoy Ubranrest’s wide selection of beer and kombucha while we work and schmooze. This event is free of charge, but you must register by Friday, February 8th at 12 PM. If you are registered, we will count on your attendance and purchase a blanket kit on your behalf. NO WALK-INS.